Over 200 kilometers of competition through the port of Antwerp, passing impressive cranes and meter-high containers, through the windy polders in the north of Antwerp and over the unpaved strips and cobbled roads. 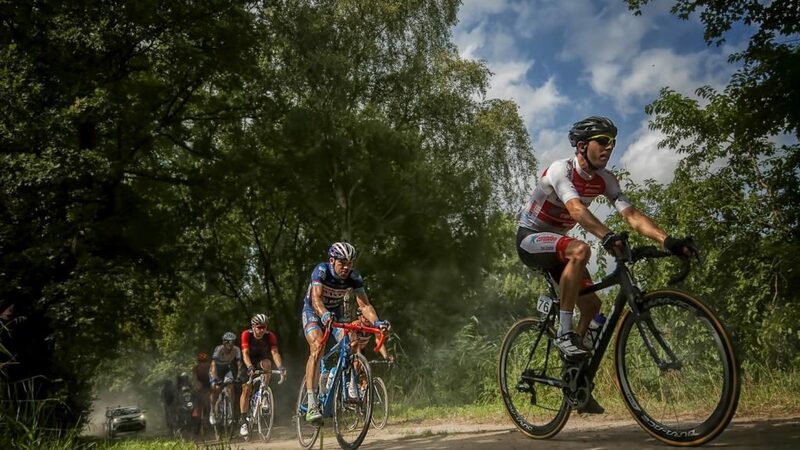 The Antwerp Port Epic will ensure a spectacular competition where the world class players from the cyclo-cross battle against the best road cyclists. Never seen the race? Watch this beautiful compilation of the enchanting 2016 edition.